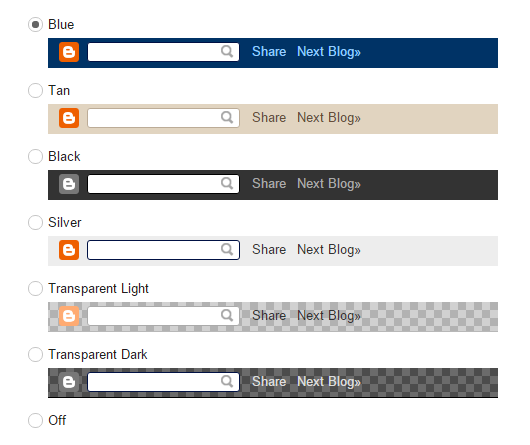 Don't you like to keep the default Navbar in your Blogger blog? 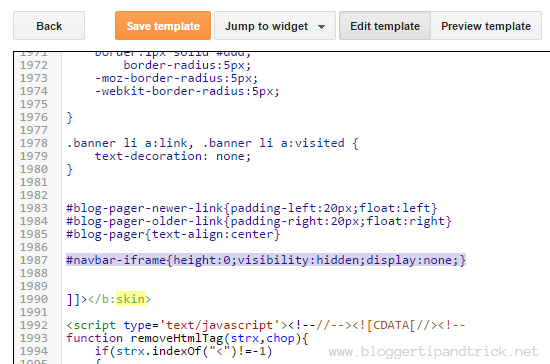 This tutorial will show you how to quickly remove/hide blogger navbar from your blog. Follow the steps given below.